Your number one supplier for carpets and floor coverings. Home or Business we have it all. Huge warehouse stocked to the brim in Plymouth. Simply Carpets have a huge choice of carpets to choose from. Don't take our word for it come and see us today! Safe care free Artificial Grass for your garden or play area. Come see it for yourself in our Plymouth showroom. We are specialists in Whipping-Binding Carpets and Rugs. We stock a huge range of carpets and rugs and remnants. Five minutes drive from the A38 or Marsh Mills Plymouth. Request a Quote Use the Simply Carpets fast quote page. Fill in your details and we will call you with a guide price. Simply carpets offer a complete package from helping you to plan and measure flooring for your home or business, or to fitting and maintaining your flooring. Come and see us at our Plymouth Showroom and see why this independent retailer can really save you money without compromising quality. 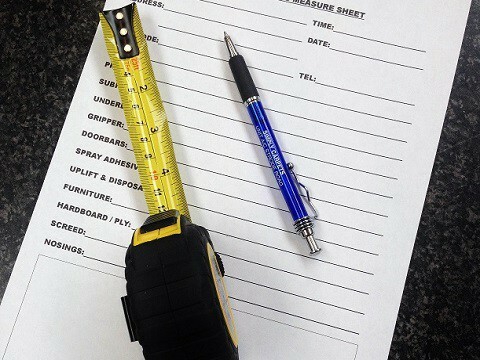 We offer a free measuring and estimating service on all flooring products purchased from Simply Carpets. 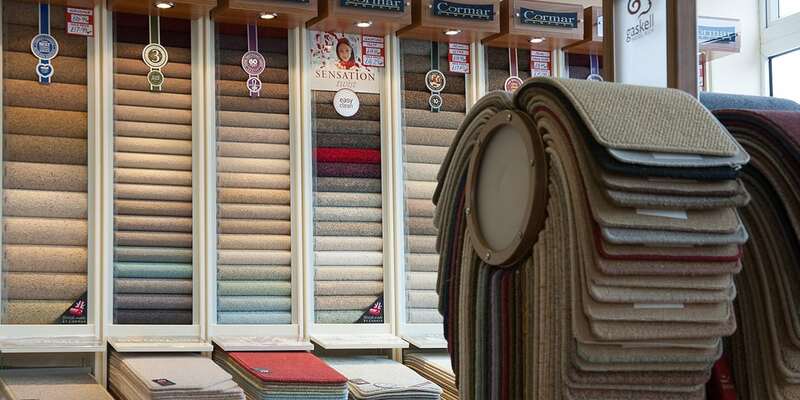 Our showroom is full of carpets, rugs and flooring for your home or business. If we don’t have it in stock then we can order your requirement for prompt delivery. Our Plymouth based showroom also has a large stock of high quality remnants. When you buy a fitted carpet from Simply Carpets you get the added benefit of half price whipping. 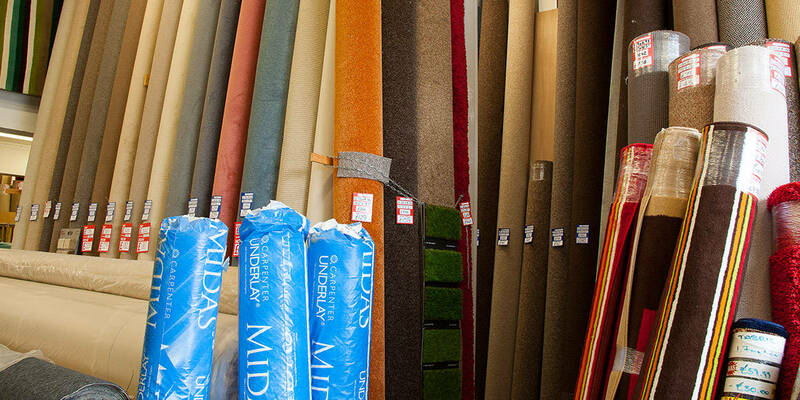 Based in Plympton, Plymouth our large flooring centre has a huge choice of carpets, rugs and flooring products. 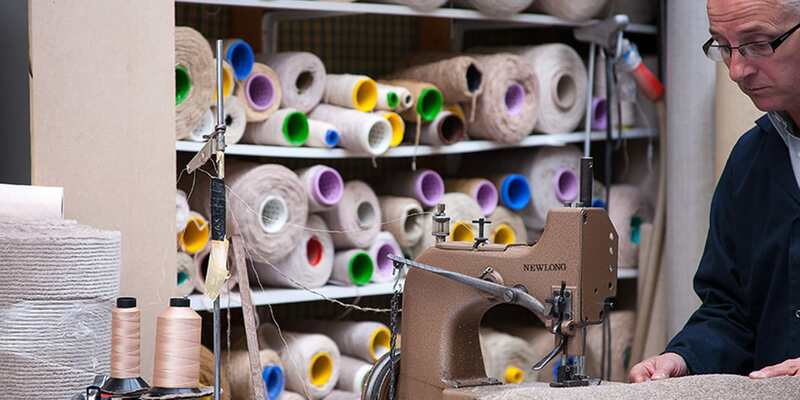 Simply Rugs Plymouth also is known as Devon and Cornwall’s main carpet whipping/binding centre. 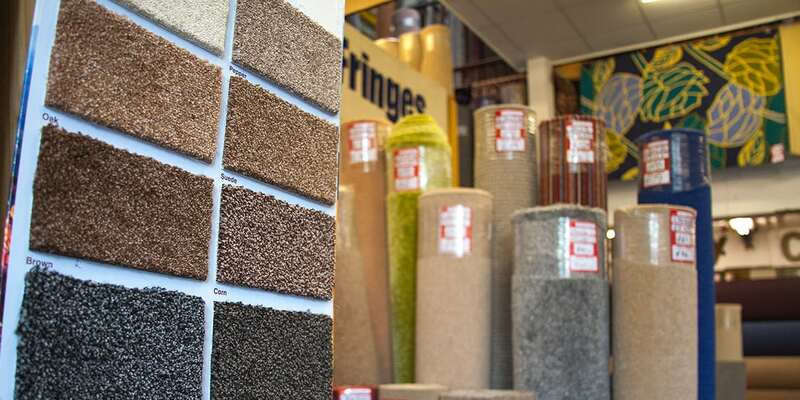 We stock all the latest flooring products including leading brand names, artificial grass and the very popular striped carpet. Please visit our carpet showroom it’s an Aladdin’s cave of flooring products for your home or business. With many years supplying flooring to home and business we understand that reputation and service is key. Try Simply Carpets and you will not be disappointed. We only use locally recommended carpet fitters. Carpet Binding Plymouth – 50% off Carpet Binding Plymouth – HALF PRICE! 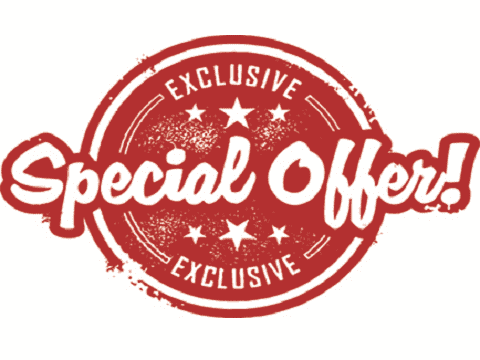 Simply Carpets Plymouth have teamed up with Fringes of Plymouth to come up with an exclusive offer to customers of Simply Carpets Plymou .. Choosing carpet in our new look showroom Choosing carpet in our showroom used to be a painful ordeal, with books here there and everywhere. It certainly wasn’t a fun experience. But that’s now a thing of the p .. Carpet Remnant Sale This Christmas As you wander around our store, you’ll see signs located around the shop offering you 20% off all carpet remnants. This Chrismas carpet remnant sale will expire on the 31st J .. Artificial grass stock As Summer has set in, so has the demand for artificial grass. 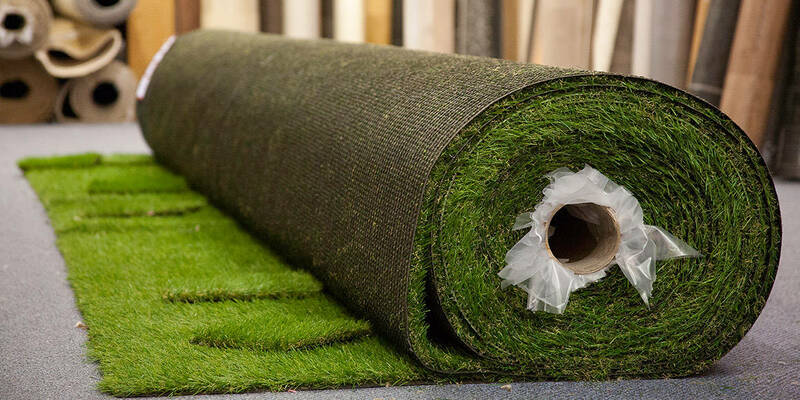 At Simply Carpets Plymouth we hold a vast stock of artificial grass to stay on top of the demand. Our artificial grass .. Simply Carpets Plymouth will help transform your home interior with beautiful flooring. All of the Southwest carpets and flooring needs are covered and available from stock. We have a wide range of contemporary and traditional carpets. These include rugs as well as vinyl, artificial grass and remnants. Have you seen something elsewhere but you can’t find it on our website? Don’t worry! Please contact us using the below details. Once we know what you’re looking for, we can source your requirements. If we don’t have it in stock, we have direct accounts to all products throughout UK and Europe. So, not only can we provide exactly what you’re looking for. We can also provide it at the best possible price too. We are a company that like to think differently. When it comes to finding the right sized carpet remnant, it can be near on impossible. Sometimes they’re too big, most likely, they’re too small. Here at Simply Carpets Plymouth, we don’t believe in impossible. We offer a unique service with our remnants. Whereby you only pay for what you need* – this vitally means there is no unnecessary waste! *Subject to product, availability and reasonability – if we can accommodate we will. Simply Carpets Plymouth have a large choice of flooring in store. Whether you’re looking to freshen up your kitchen flooring or make your living room even cosier. We’ll be there for you through every step of the process. From suggesting ideas to advising you on which types of flooring will work best in your room. We pride ourselves on providing the right flooring. With a massive choice in store we recommend you come see us. We can also visit your home or business to take measurements as well as recommend a qualified local professional who can fit it for you. Simply Carpets Plymouth are your one stop shop for all Plymouth Carpets. At Simply Carpets Plymouth most of our carpets and rugs come with free manufacturers Easy Clean and Stain protection warranty. The warranty levels range from five to twenty five years. Talk to one our of flooring experts to make sure you buy the right carpet or flooring for your home or business. Simply Carpets Plymouth has a showroom in Plympton is stocked with the latest Stripes, artificial grass and leading brands. We are also insurance approved and happy to provide a quote for your flooring. Simply Carpets Plymouth is one of Devon and Cornwall’s leading Whipping/Binding centres. You don’t have to buy from us to use this service. However, every carpet purchase qualifies for free binding/whipping on any waste left over. It may only be a small saving, but a saving is a saving. 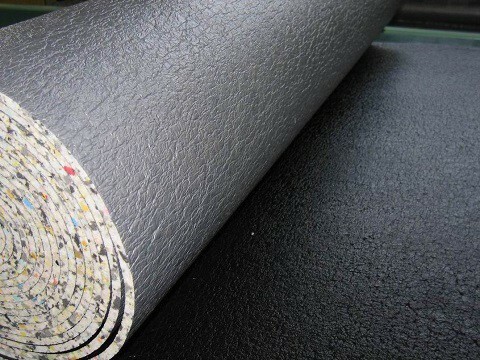 We are the South West’s leading supplier of stair runners, carpet binding, whipping and edging. There are no other carpet shops that offer a whipping service whilst you wait. In fact, most carpet shops that offer a carpet edging, binding or whipping service will send the carpet to us anyway. You’ll never get a better price for carpet binding than by coming to us direct – fact!